In 1975 Tangerine Dream were invited to play in the grand setting of Rheims Cathedral, a move certainly seen at the time as groundbreaking. Because of this, they were then invited to perform in the cathedrals of York, Liverpool and Coventry. 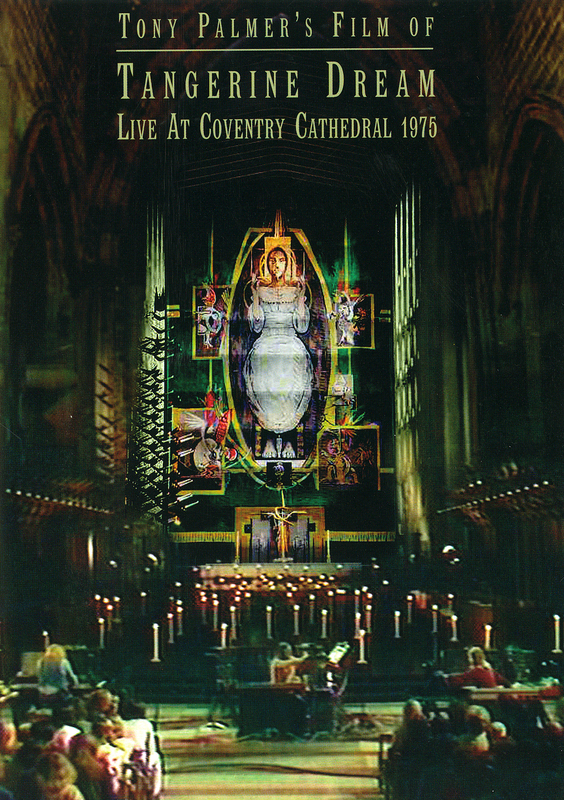 The tour attracted unprecedented coverage in the media, especially at Coventry Cathedral, an iconic building rising like a Phoenix on the ruins of the old cathedral bombed to bits by the Germans in 1940 (Tangerine Dream is, after all, a German band) as a celebration of peace and reconciliation, as well as a lasting showcase for great contemporary art.